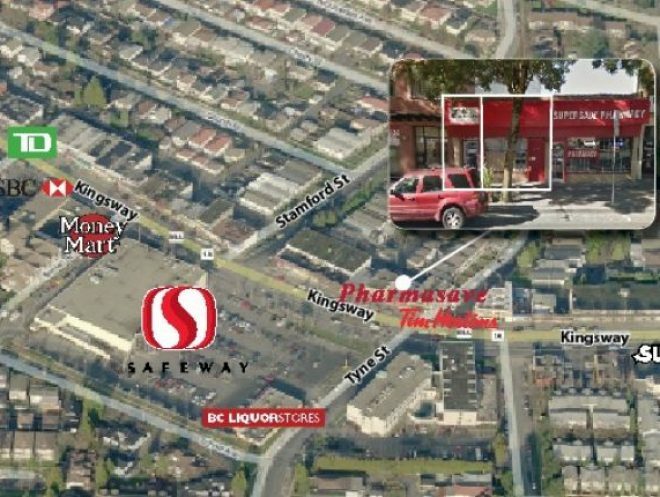 Opportunity to lease a property situated along the well travelled Kingsway corridor. Collingwood neighbourhood has a strong sense of community with parks and trails, recreational amenities and a thriving business district all within walking distance. Safeway, London Drugs, TD Bank, Royal Bank, BC Liquor Store, Canada Post, Ramada Hotel, and Tim Hortons to name a few. 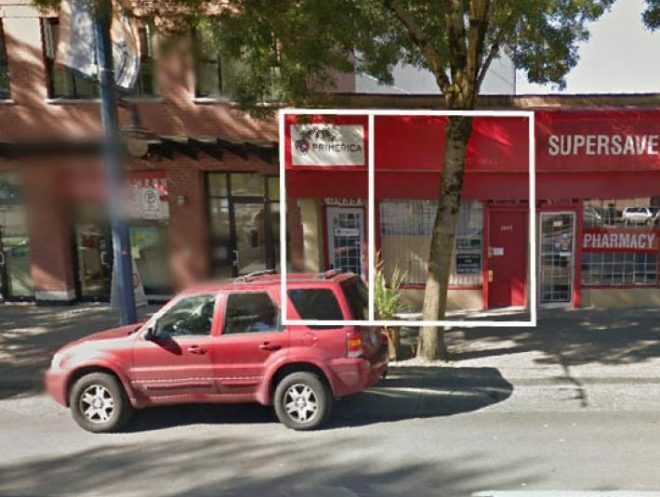 The subject property is ideally located on the northwest block of Kingsway and Tyne Street in the Collingwood neighbourhood of Vancouver. The location is well positioned to service a multitude of markets with its close proximity to major Downtown Vancouver as well as the connection to Burnaby and New Westminster.